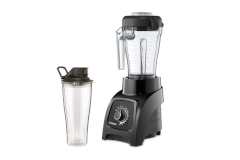 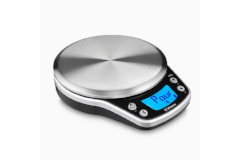 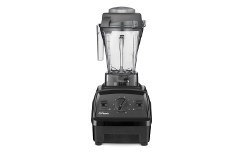 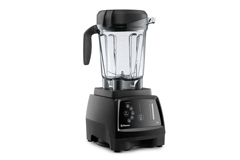 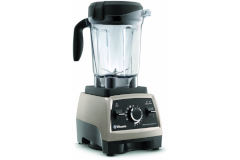 Vitamix restaurant quality blenders help you create new exciting dishes in the comfort of your own kitchen. 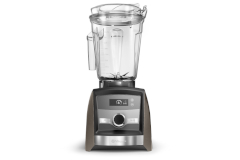 Vitamix is trusted by chefs all around the world to create fresh unique dishes. 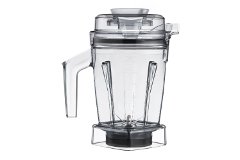 Chop, blend, cream, or puree every food you can fathom, great for smoothies, soups and frozen desserts. 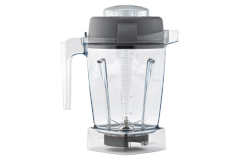 Oprah chose the Vitamix blender as one of her favorite things! 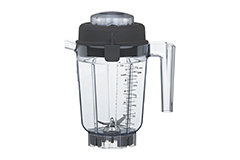 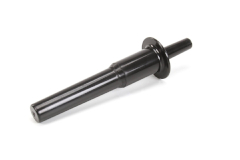 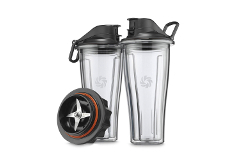 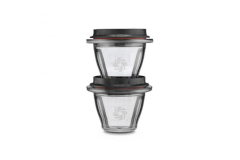 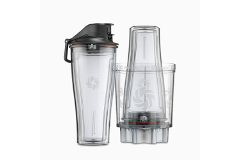 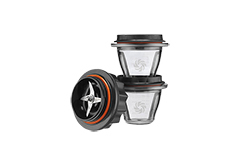 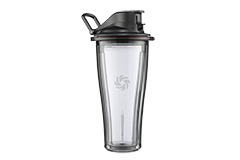 Additional containers and accessories are available for your Vitamix as well.